Establishing a guest list is one of the first things that you have to do when you start planning your wedding, since you have to know how many people to budget for and what size venue you need, among many other things. 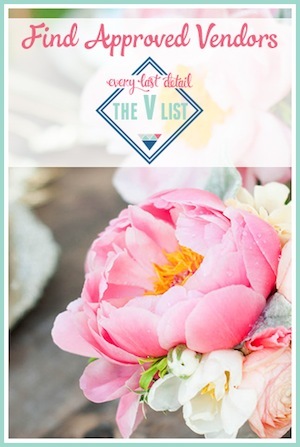 And as we’ve discussed before, the BIGGEST budget determinant when it comes to a wedding is your guest list. But that also means that your guest list can be the biggest source of conflict, and it can be a bit hard to tackle! 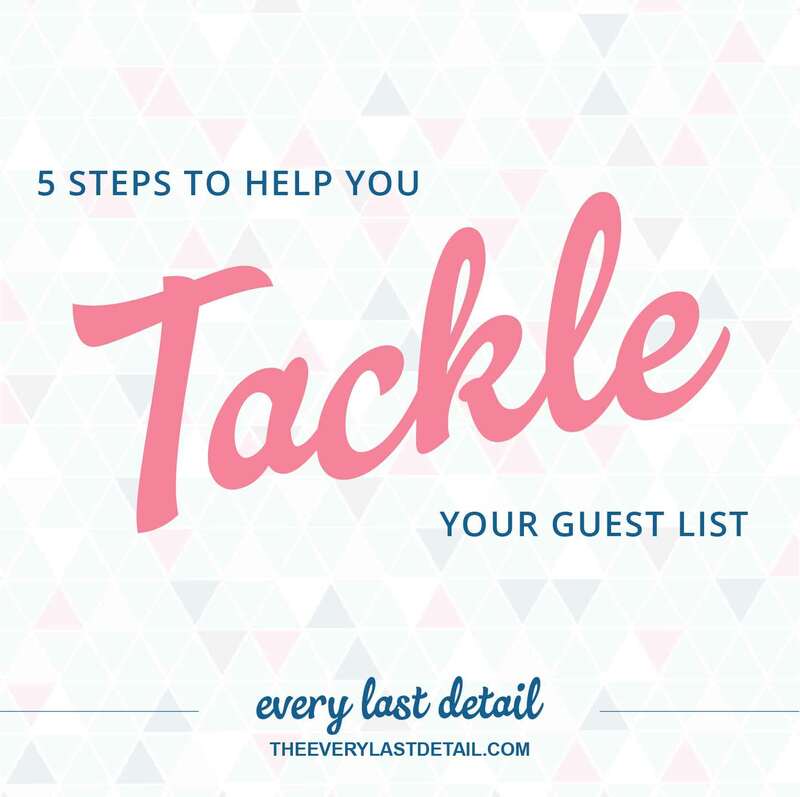 There are lots of moving parts that go into determining a guest list, and it’s not always incredibly “cut and dry” since there are various things that have to be taken into consideration. I’ve put together a few tips that will help you tackle your guest list and future RSVP situations. Take all these points with a grain of salt and determine if they’re applicable to you, your FH (future husband) and both of your families. Start with family and close friends. The first thing you’re going to do is start listing out everyone who you *must* have at your wedding. Before you start thinking of whether or not to invite that new friend from work, make sure you have all of your family members and close friends on your list. Think of it as who you would be upset to not have present on your wedding day. 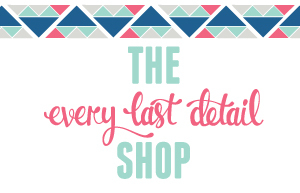 This will start to give you an idea of your lowest number of guests- the “must haves” as I like to call them. 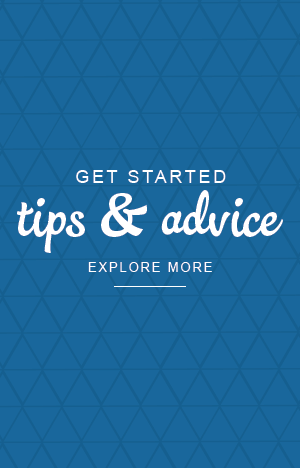 Whether your parents are paying for the wedding, his parents are paying for the wedding, or you are paying for the wedding- or a combination of all of you- the guidelines will fluctuate. Yes, the day is about you and your FH getting married – but if your parents are paying, then they should have a say. Consider that they’re proud of you, want to show you off and want to surround themselves with the people that mean the most to them. In this case, since it’s their wallet that will be affected, give them a certain amount of “ownership” (within reason) over the guest list and who they are inviting. The same concept applies if both of your families are sharing the financial responsibility. Base the number of guests each contributor will have on the amount being contributed. On the flip side, if you and your honey are the sole backers to your budget, you’re at a little more liberty to have a say. This was the case when I married my husband this summer. We were paying for the wedding and we chose to invite our friends and family that were most important first, and then told our parents how many guests they could invite after that to cap us off at our budget limit. Have an A and B List. If your parents push back, tell them to create an A List and a B List. When RSVP’s come back as “no” from your A List, then send out another invite to a person on their B list. This is a good concept in general for you too. Use your venue. Or your planner. Hopefully these tips will make any of your guest list woes a little less “whoa”… and leave time for a lot more fun! Any other questions about your guest list? Comment here and we’ll try to help you out! Excellent suggestions. Preparing the guest list is arguably the most stressful part of the planning process. The limitations of your budget & venue will go a long way to help you keep your headcount to a reasonable number.